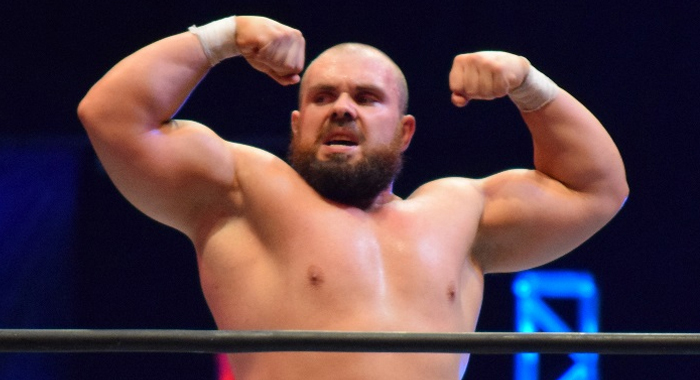 New Japan Pro-Wrestling announced on Monday that “after careful consideration and dialogue”, they have come to a mutual agreement with Michael Elgin that he will not be signing a new contract with the promotion. His deal expired on March 31st. Elgin began working for New Japan back in 2015 through their relationship with Ring of Honor, and was an instant hit with both fans and decision-makers backstage. He found a good deal of success in Japan winning the IWGP Intercontinental Championship from Kenny Omega in the first Ladder Match in the promotion’s history. He is also a former NEVER Openweight Champion, a NEVER 6-Man Tag Team Champion, and won the 2017 New Japan Rumble. During his four years Elgin was heavily praised for his hard-hitting style and received rave reviews for many of his singles matches, in particular for his performances in the 2017 and 2018 G1 Climax tournaments where he wrestled “four star” or higher matches in almost every round. 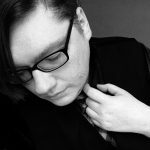 His matches with Omega, Kazuchika Okada and especially Tetsuya Naito, the later of which was given “five stars” by the Wrestling Observer Newsletter, are among some of the best singles matches in recent years.